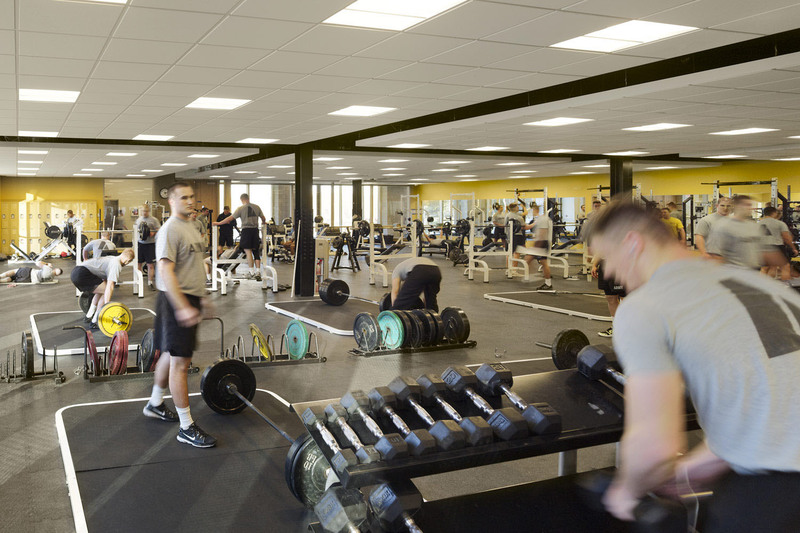 Dating back to 1916, the U.S. Military Academy Preparatory School exists today to serve soldiers and civilians by providing them academic, military, and physical skills that prepare them for success as cadets at the United States Military Academy. 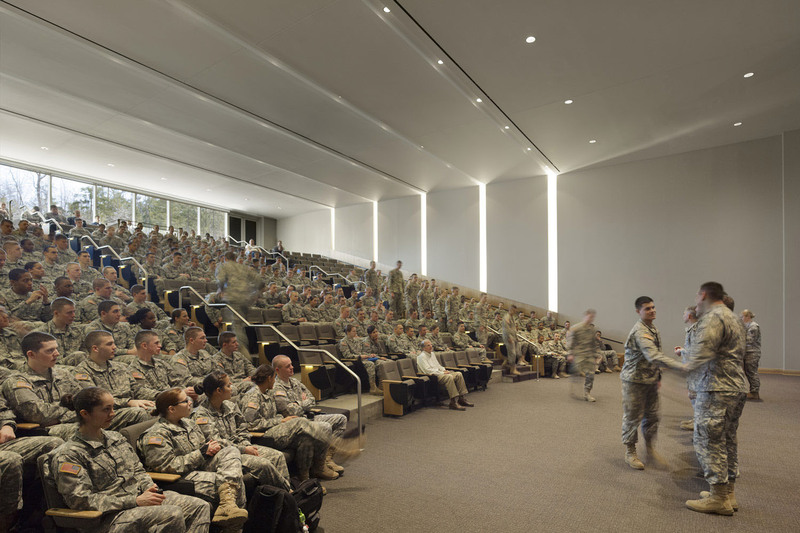 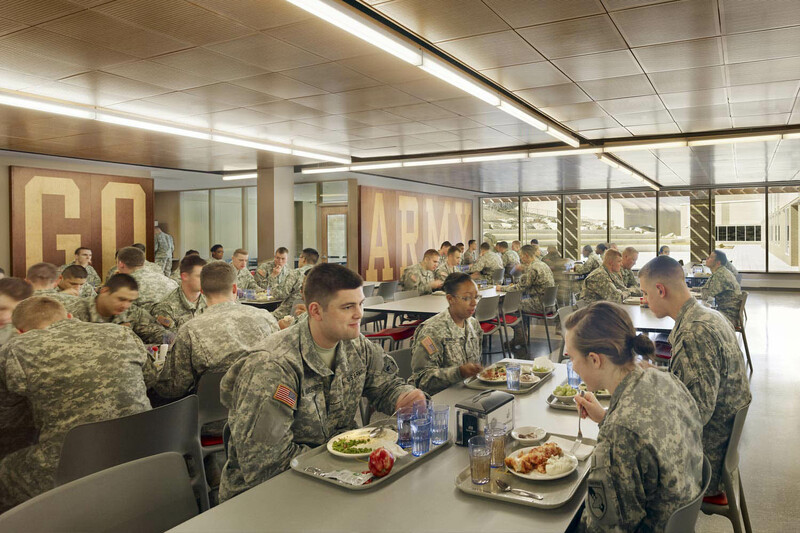 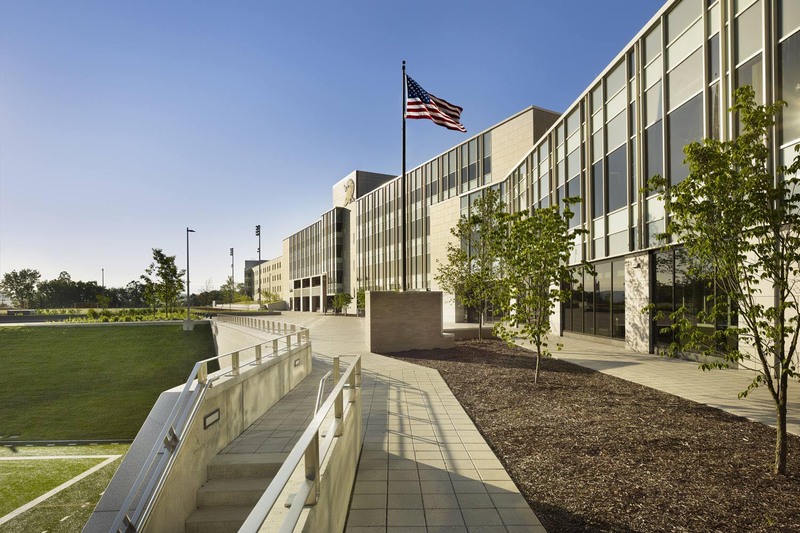 In 2005, the Base Realignment and Closure Act initiated the School’s move from Fort Monmouth to West Point and created an opportunity to plan and design a new, 57-acre campus within the historic grounds of the US Military Academy. 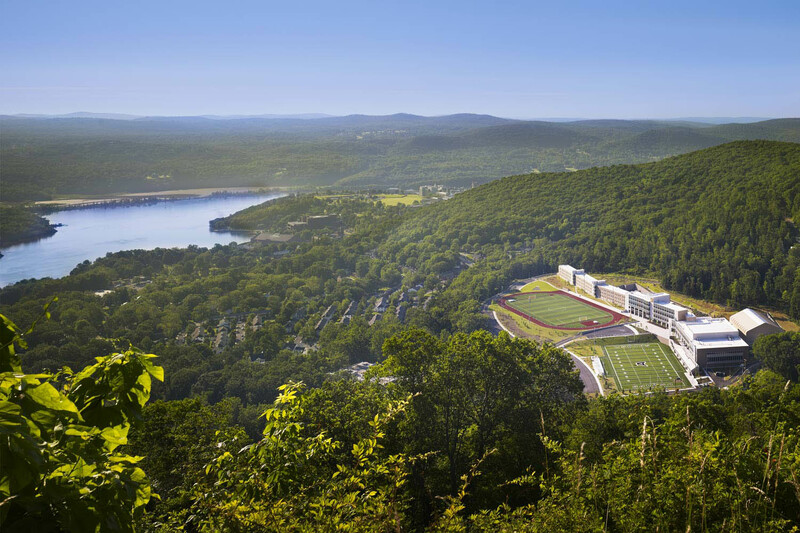 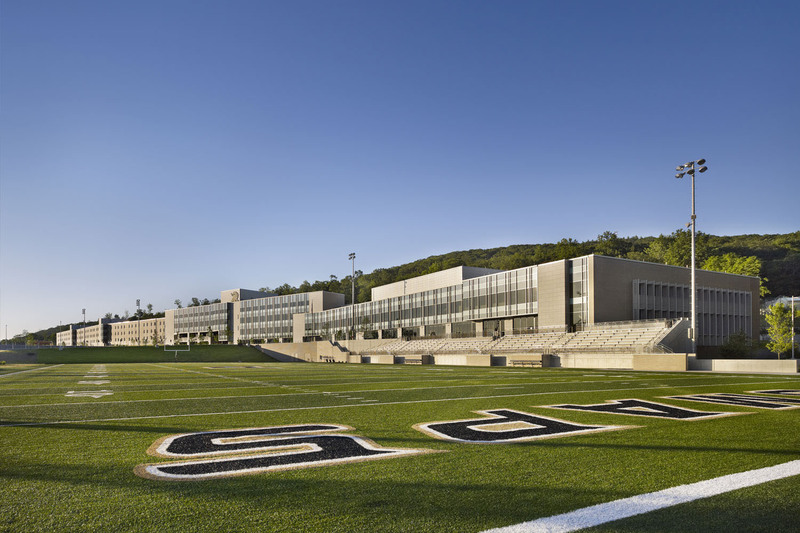 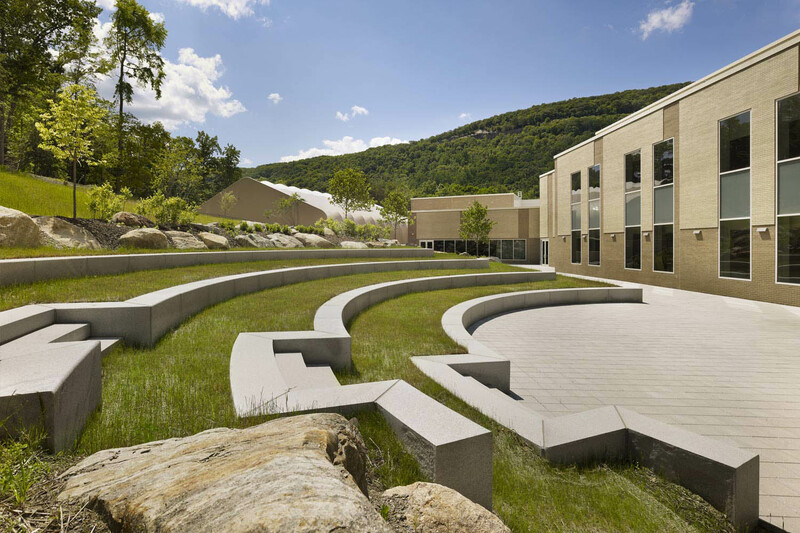 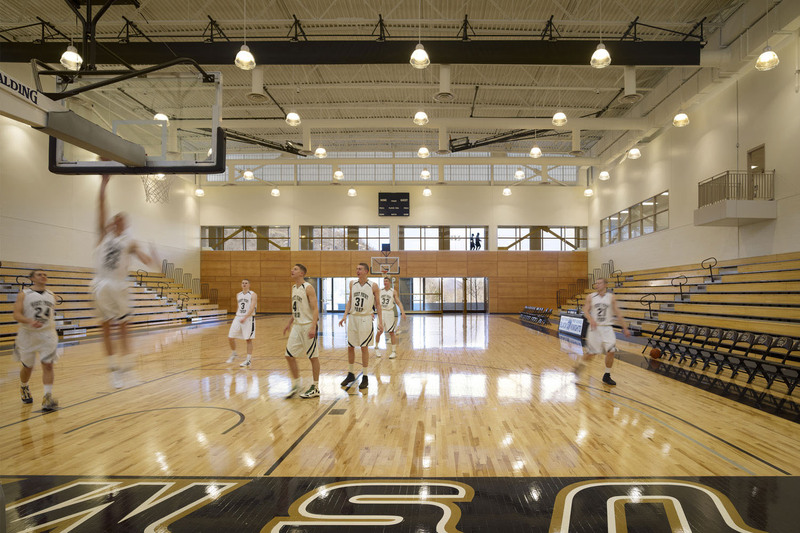 The result ties 254,000 sf of built classroom, lecture, dining, and housing spaces in a continuous ribbon across the forested hillside, allowing naturally flat land for three NCAA athletic fields, an indoor practice field, and a 1,200 seat gymnasium. 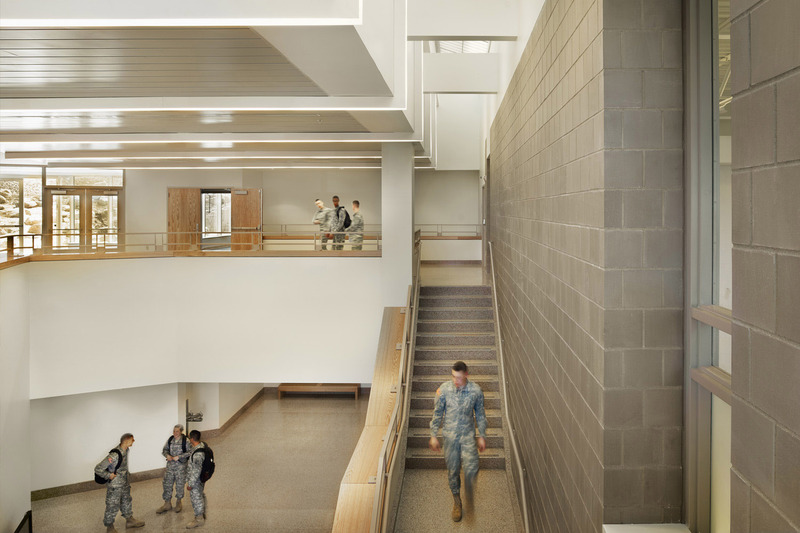 "EwingCole has done fantastic work for us and gone above and beyond to help us keep this critical BRAC project on track."